As with any study, this one includes a number of limitations. This report is based on responses to four surveys. The surveys were shared on websites widely read by EV enthusiasts, and respondents were not offered any rewards for participating (beyond being able to eventually see the results of the surveys). Naturally, that means that the results suffer from self-selection bias and the biases present in current EV enthusiasts and drivers. Many of the results would have been quite different if the surveys were completed by a broad, representative sample of Americans — or, more broadly, citizens of the world. This was deliberate and also serves a purpose. 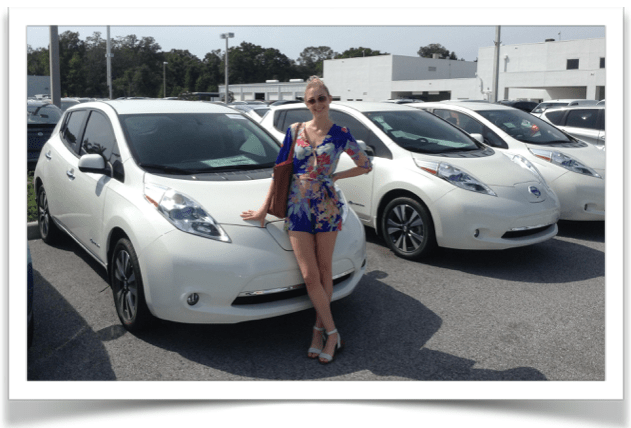 I was curious to learn more about early EV adopters and a “second wave” of potential adopters, what some would call “first followers.” I was curious to find out what EV manufacturers, charging station companies, and policymakers could do to serve the needs and desires of these early adopters and first followers. I wanted to find out what people who were quite educated on the topic wanted, and what excited them. I think these surveys resulted in many interesting findings, but it is definitely important to remember while reading this report that the respondents are not representative of the general public, and extrapolating the findings is thus dubious in many situations. Report sponsors include Cost of Solar, Plugless Power, the Low Voltage Vehicle Electrification Event, and Pono Home.